Well known for winning the Archibald Prize in 2000 with a portrait of actor David Wenham, his works are irreverent yet humourous, and at times quite confronting. 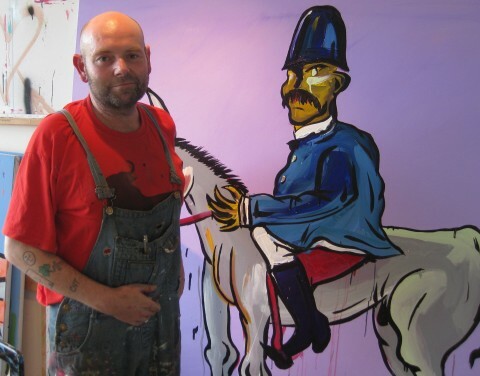 He joined that very select group of artists who have won the Archibald ever. Cullen studies a Diploma of Professional Art in 1987 and received a Master of Fine Arts from the University of New South Wales in 1999 - and then went on to develop his own very unique style, with the fundamentals well and truly mastered. 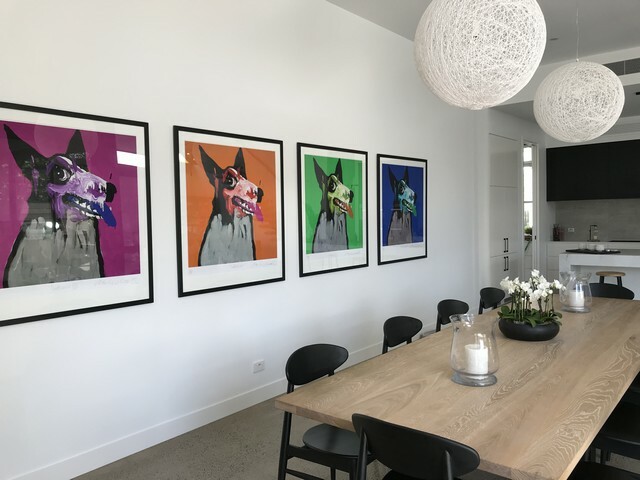 Adam Cullens limited edition prints (as seen here) are amongst the most sought after by collectors in Australia, with their value potentially increasing.